They call it Bourbon Fantasy Camp. Given that the Kentucky Bourbon Affair (KBA) is 6 days of exclusive tastings, behind the scenes tours, and open access to master distillers, that moniker seems pretty appropriate. The KBA started in 2014 to commemorate the 50th anniversary of the Congressional Resolution that designated bourbon as America’s native spirit. The event is organized by the Kentucky Distillers Association and is now in its successful 3rd year. I was a Golden Ticket holder, which means I had tickets to events all week-long…. 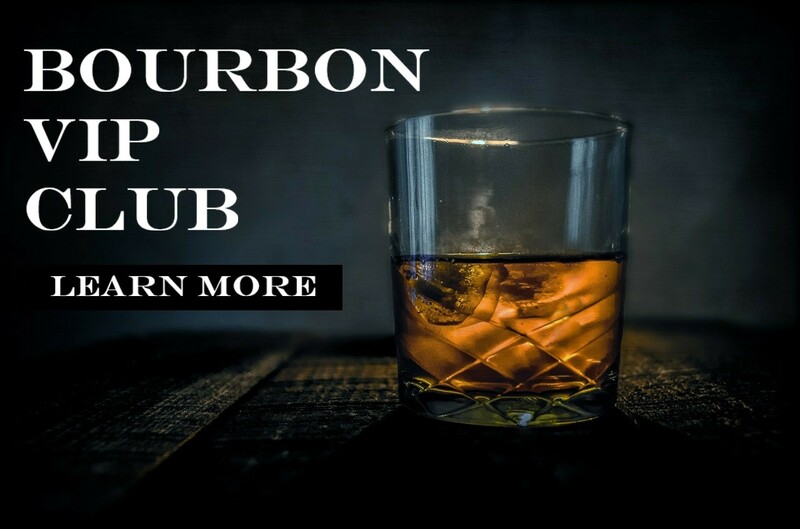 Read the full article at Chicago Bourbon! Next ArticleWhat Makes Whiskey Yeast Different From Beer or Bread Yeast?